Lisa Robson’s mare Cheviots Tiffany (Hannatias Sutari x Kalfrayda). I remember the first issue of Arabian Horse World I ever saw. It was Volume I of the January 1979 issue with Amurath Bandolero on the cover. 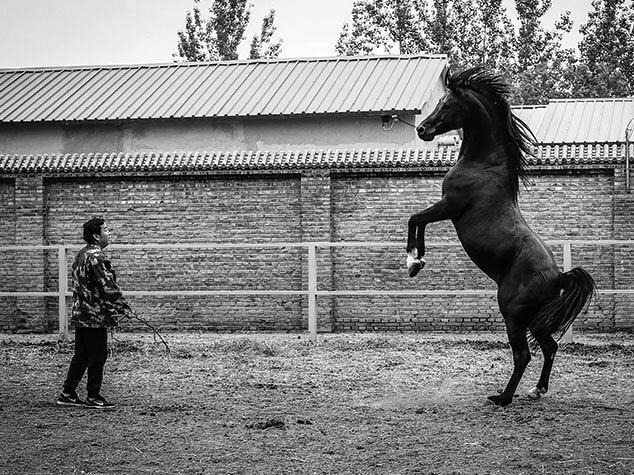 I could not believe my eyes, so rich was the content, so beautiful were the horses. Little did I know that just four years later I would join the staff. 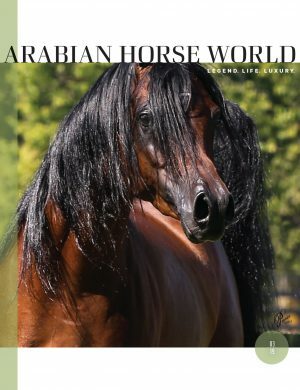 We hope that the array of articles in every issue — interviews, how-to training features, equine health, coverage of shows and events around the world, and historical articles — enlightens readers and stimulates their thinking about the long-term elements of breeding and owning Arabian horses. And to know, from the many letters we receive, that Arabian Horse World has inspired horse lovers to buy an Arabian is perhaps the greatest compliment. Happened to Lisa Robson of Edmonton, Alberta, Canada, whose love affair with the breed began when she saw an ad for Arabian Horse World in 1977. And she’s been subscribing ever since — more than 40 years. We’ll be introducing you to more of our long-time subscribers in upcoming issues. 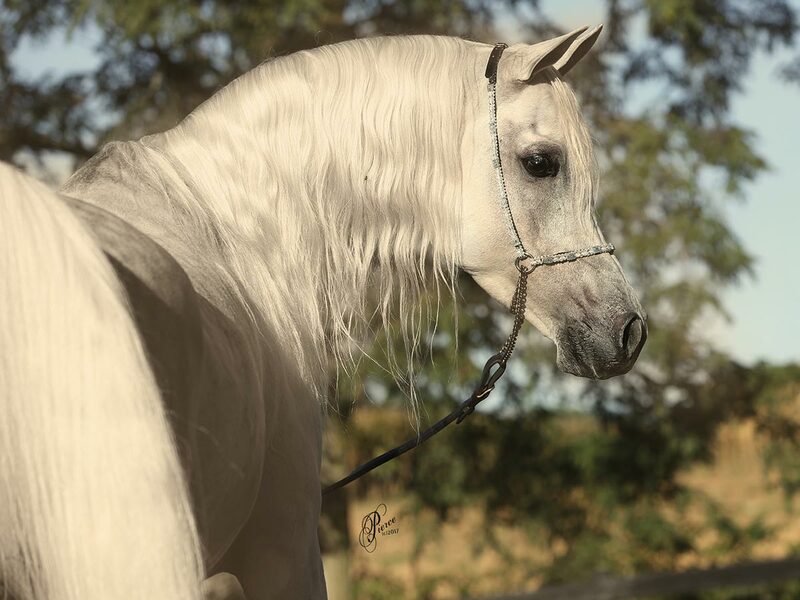 How did YOU discover Arabian horses? We want to hear your stories. My story began as so many others have — a horse-crazy girl reading The Black Stallion books and becoming enamored with the Arabian horse. 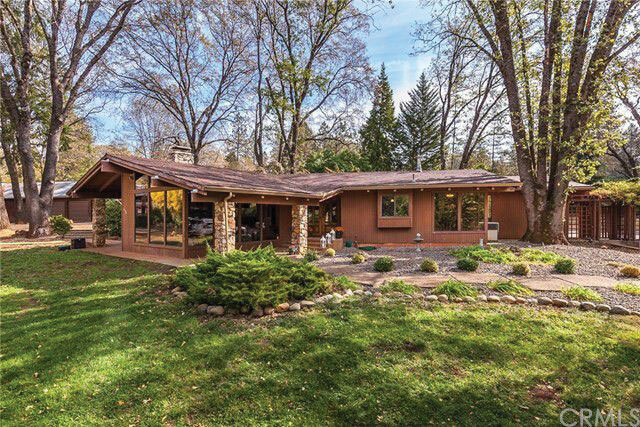 In the mid-70s and just into my teens, my mom would buy me the odd Western Horseman magazine, and in one particular issue in the classified section at the back there was a picture of the most beautiful horse I had ever seen — the horse was *Morafic in a Gleannloch ad. I think most have seen that picture … the ethereal white *Morafic standing broadside against a black background … I was in love! Fortunately, in the same classifieds was another ad from the Arabian Horse World magazine offering a free magazine if you wrote to them, which I promptly did, and so began my love affair with this incredible magazine that started with my first annual subscription in 1977. Over the years, my very patient parents would include visits to Arabian farms or National shows (this is where my mom fell in love with Ambra as she won her Canadian Park championship) during annual vacations so I could get my Arabian fix. 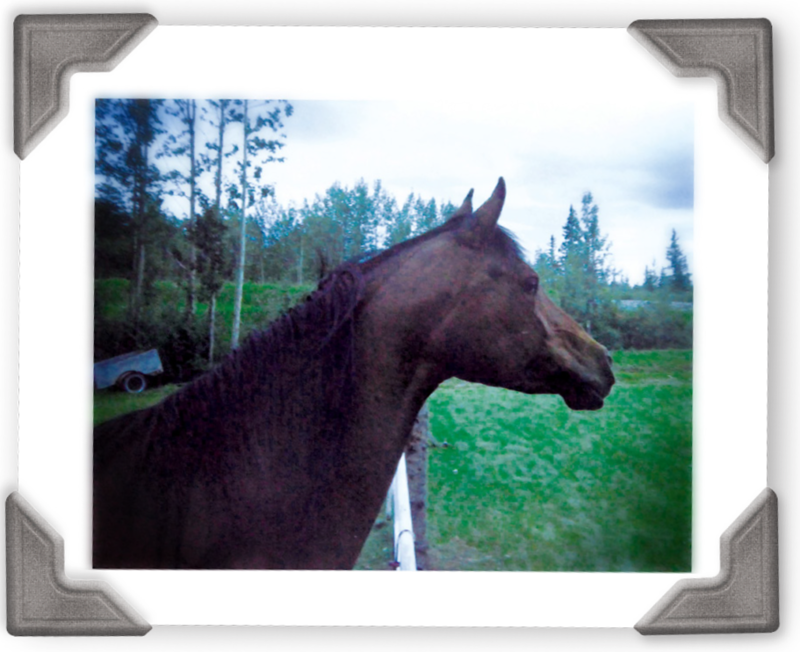 During the summers I worked at Arabian farms near Edmonton where I learned all the basics of horse care and showing, and while I did show a few halter classes, I quickly realized that was not my forte; I liked to be behind the scenes, grooming, feeding, mucking out stalls, working with the foals and just connecting with them by touching them. I was fortunate to have had in my care a son of *Ibn Moniet El Nefous out of *Magidaa, a *Bask son and many daughters of some of the top Egyptian and Polish sires of the time. During this same time I purchased my own Arabian mare of old Crabbet breeding and eventually raised her daughter as well. Life changed when I moved from my parents’ rural home to the city to go to University, and my time with Arabians decreased to just the occasional ride when I went home on the long weekend, but my love for Arabians never changed. Over the years and as an adult, I still visited farms (Patterson’s in Oregon, Stonebridge in Ontario, Albadeia in Egypt) and went to numerous Canadian National shows. My life changed again in 2002 when, after 25 years, I became horseless as my Arabian mare succumbed to the infirmities of old age. 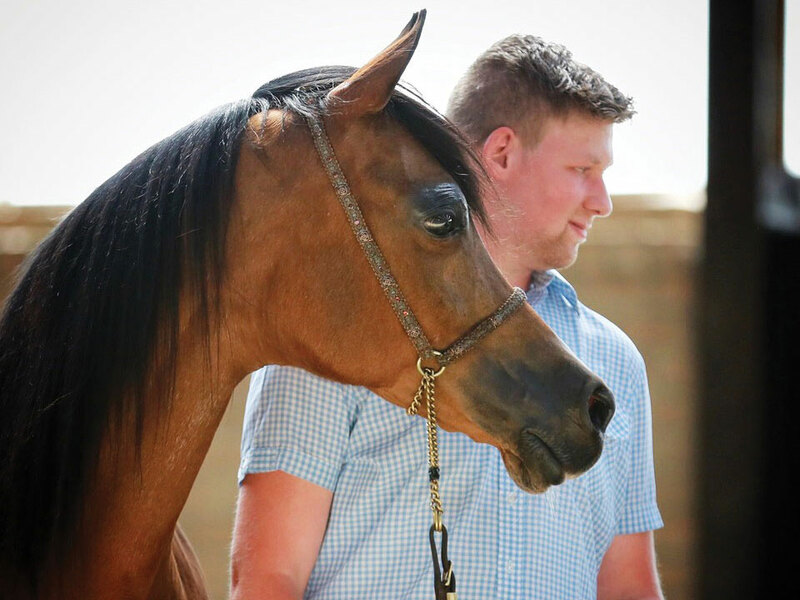 Living in the city means my horse-owning days for the time being are over, but my passionate love of the Arabian horse remains with my connection now being through the pages of the AHW. Like that little girl so many years ago, I am still excited when the latest issue arrives in the mail! Thank you AHW for always being there for me, for ensuring this amazing breed and all the equally amazing people in the industry are so beautifully showcased, and thank you for giving so much joy to the next little horse-crazy girl whose parents do for her what mine did for me!